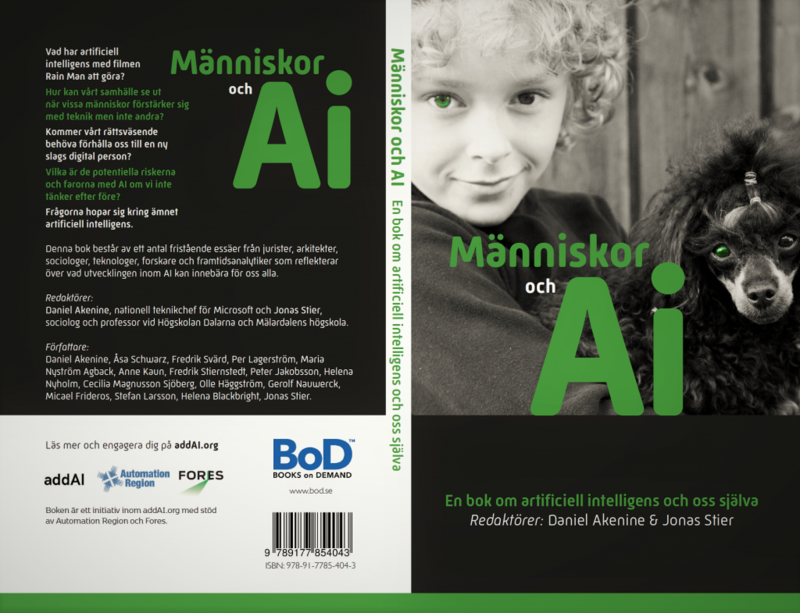 LATEST NEWS: Book release: “Människor och AI” is now available. What will it mean to be a human in the future? 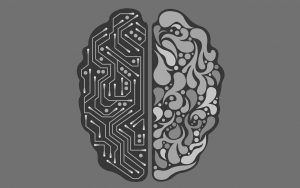 The Swedish based initiative addAI is a collaboration between experts in academia, government and companies to discuss and explore the impact of smart algorithms and AI on society. You can read more about addAI events and publications on this site. Want to engage ? Submit your email below to get invitations and updates from the initiative.